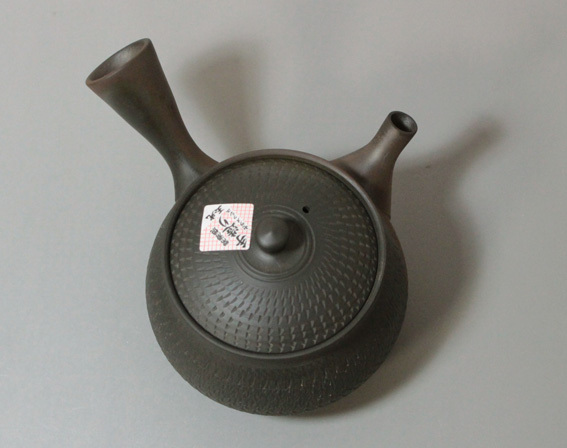 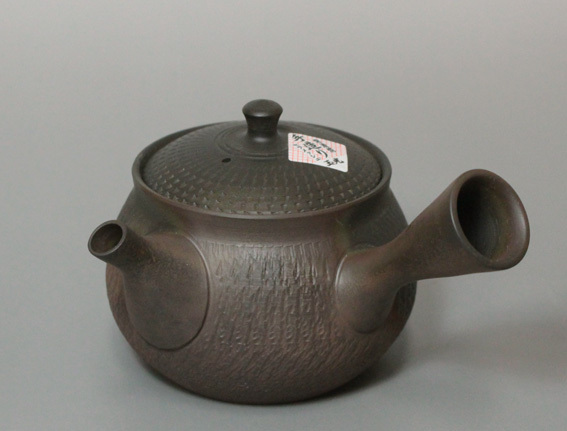 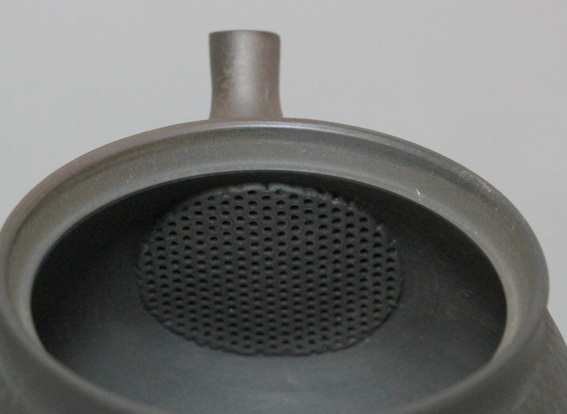 Tobikanna is the name for the tool used to create the distinctive pattern on this pot. 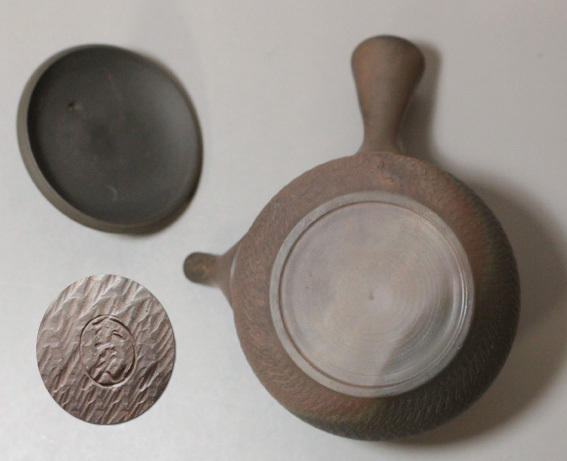 It is a simple tool made of iron or bamboo which hops and plunges against a moving clay surface, creating texture and incised decoration simultaneously. 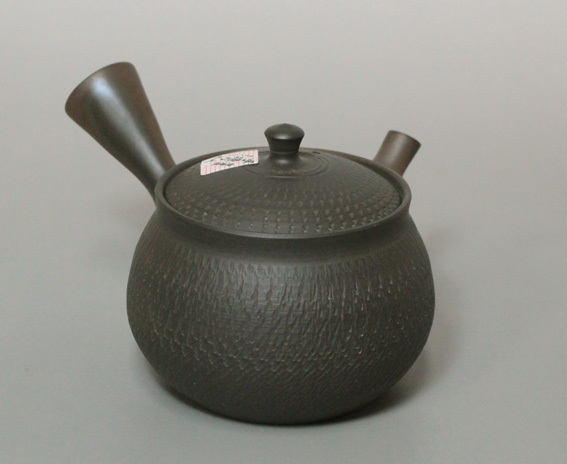 A small size teapot suitable for a cup of tea.